Thanks for visiting my blog! If you're interested in my photography, go ahead and click on the "let's connect" link at the top right corner of my website! I have had some pretty amazing weddings this year, and this was no exception. I have known Lauren for a couple of years now, and she has always been so kind and caring. 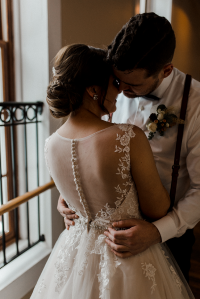 One of my favourite details of this wedding was the dresses. Not only was Lauren’s gorgeous, but her bridesmaids had all different shades of greys and blues. 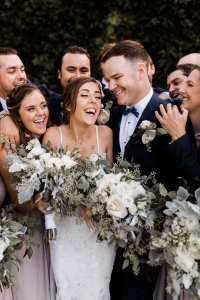 Their bouquets, the reception decor, and the twinkle lights were just a few other beautiful details that made Lauren and Clint’s wedding so gorgeous. 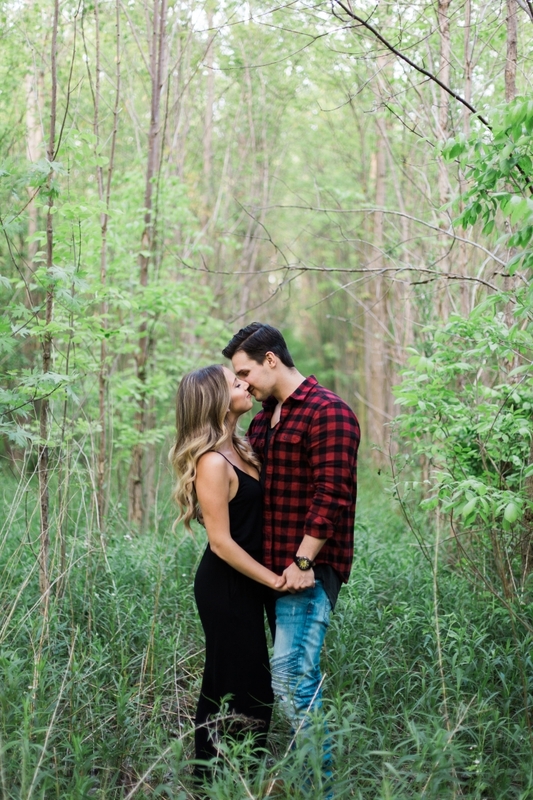 Enjoy some of these sneak peeks from their wedding day!